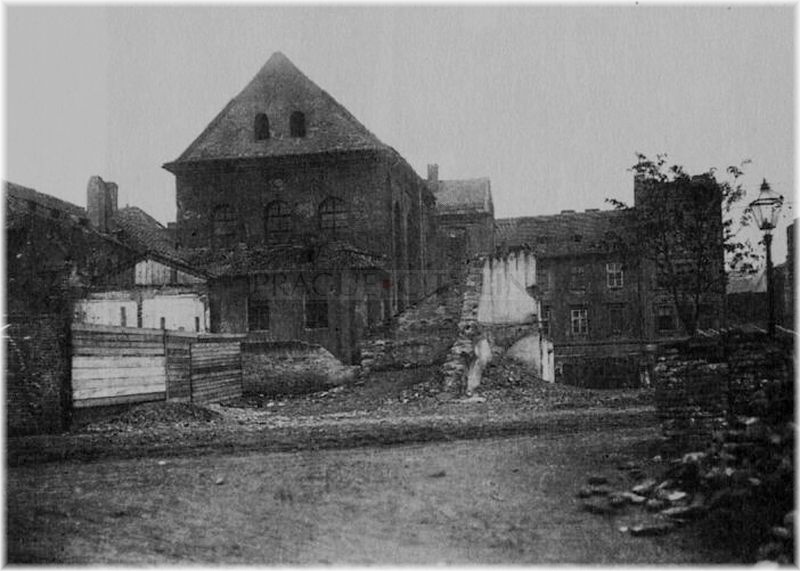 For long centuries, the Jews had to live in overcrowded territory, fenced by barbed wire. 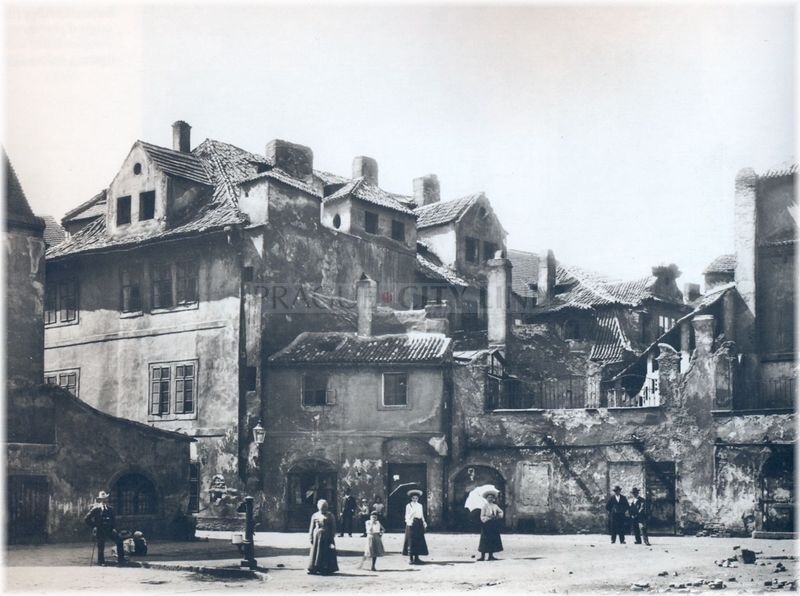 Due to the Edicts (laws) of the Emperor Francis II and mainly due to the abolishment of the internation law of the Jews in ghettos the Jews are very quickly moving beyond the boundaries of the Jewish Town. 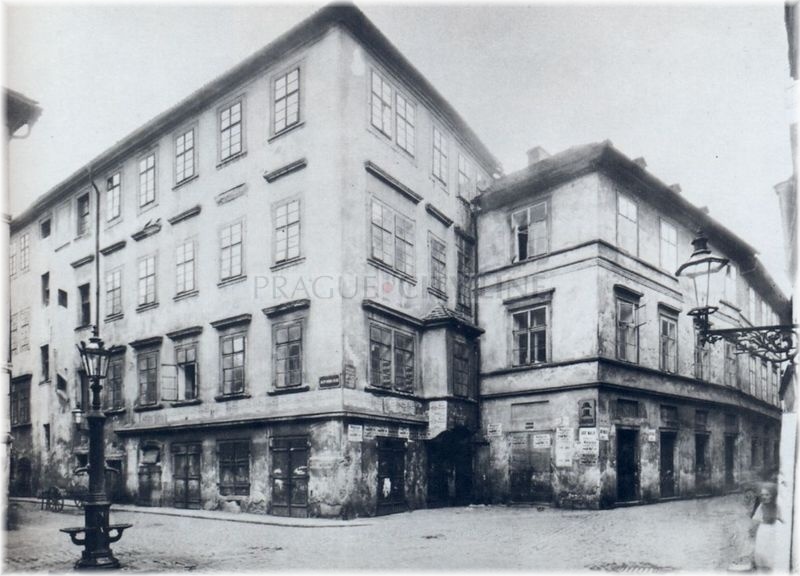 The ghetto became a territory of the Prague´s poor, beggars, junk dealers and weird individuals Due to their failure to pay the rents it is common that a two-room flat is occupied by 3 and even more families. It is even possible to see white lines on the floors of the rooms dividing one family´s living space from another. The hygienic conditions in the gheto are catastrophic. Diseases and crime spread in there. It is impossible to detect and solve the property relations to the buildings. 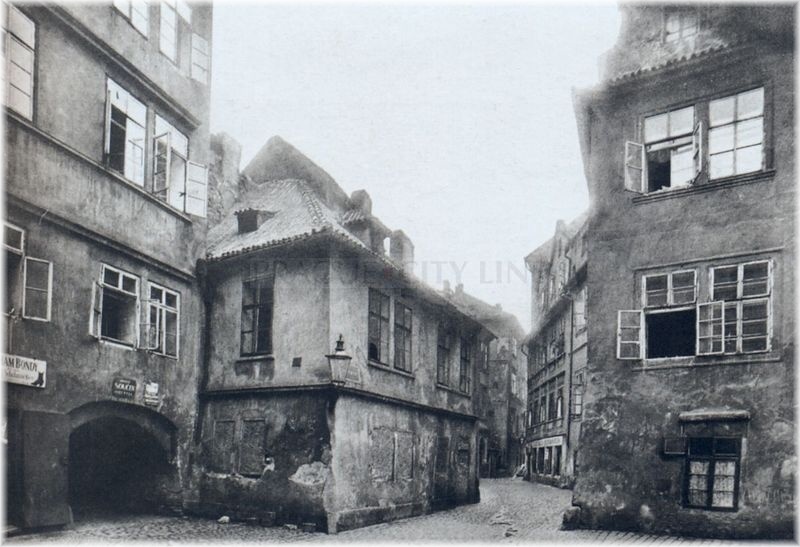 As a result it was decided to confiscate and pull the former Jewish ghetto down. We are entering the end of the 19th century when people were enthusiastic about everything new and modern in general. It is a public interest to gain the new plots and buildings. And above all, there was no such law at that time that would protect the landmarks. In 1893 the sanation plan is being approved according to which 624 houses in the territory of the Old Town of Prague are to be demolished. Due to the arguments and delays with the owners of the houses such an extensive sanation has never taken place. 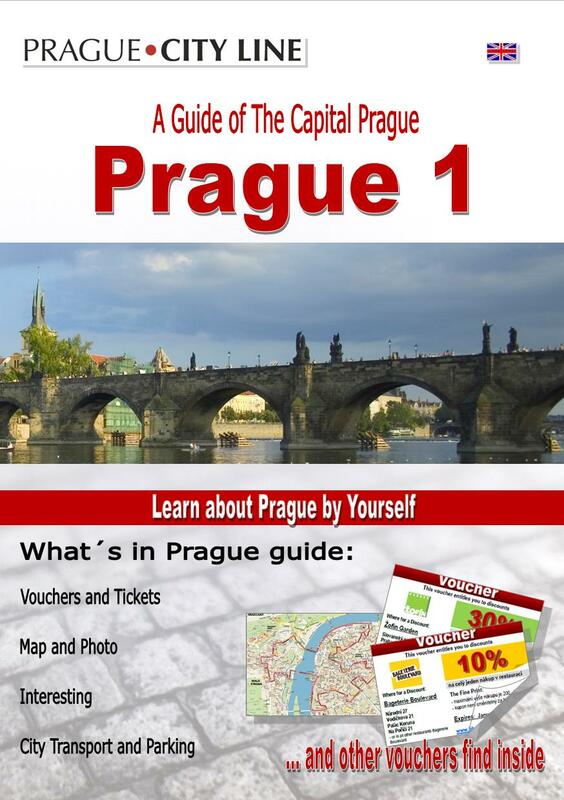 The sanation proceeded at the turn of the century and continued during the period of the First Czechoslovak Republic. One of the last victims of the demolition was the building of the Ritual Reform Society. 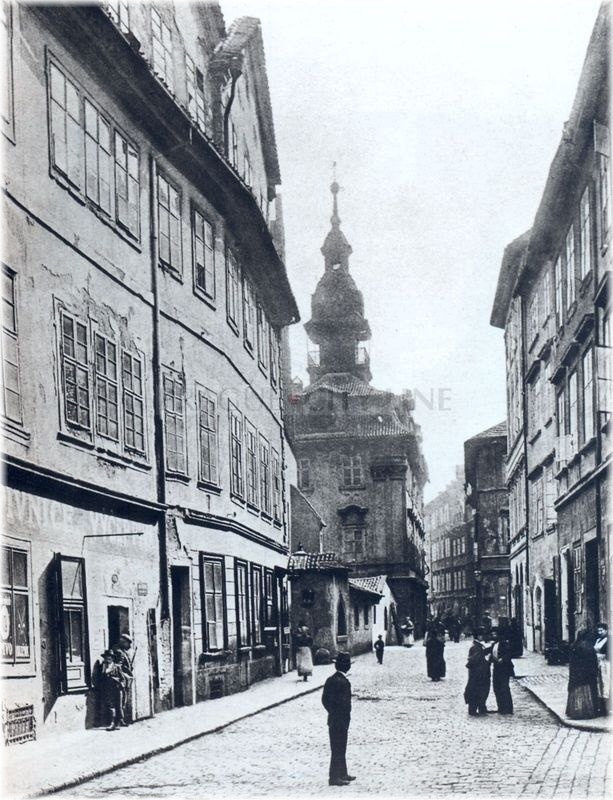 Through this building Španělská synagoga (Spanish Synagogue) was entered and you would find the Jewish Museum in place of this building these days. More than 150 houses have disappeared as a result of the sanation. 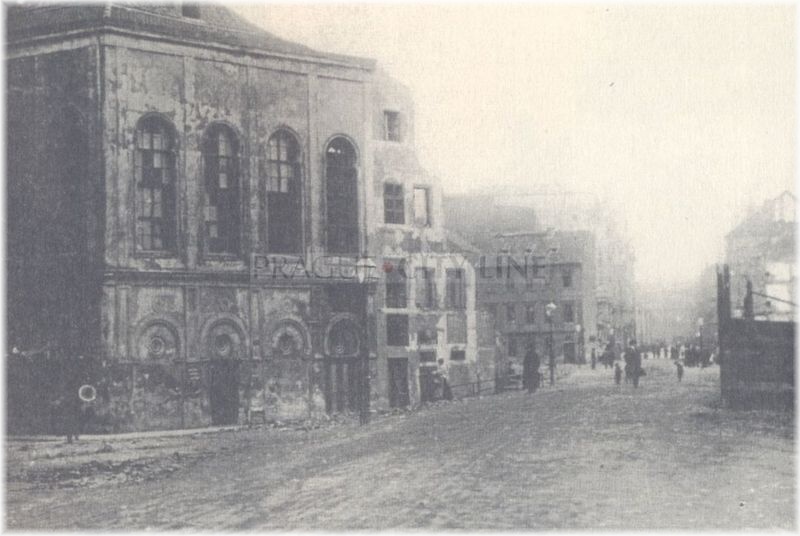 We will never see Cikánova synagoga (Gipsy´s Synagogue) and Velkodvorská synagoga (Great-Yard Synagogue) synagogues again. 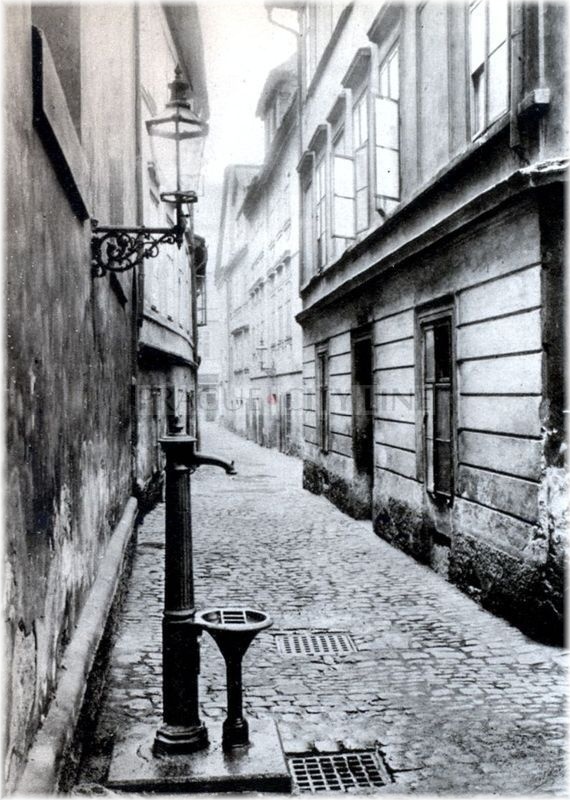 The streets such as ulice jako Hampejská, Úzká, Joachimská or Masařská are gone. Due to the demolitions Prague has lost its unique and worldwide exceptional landmark. Nowadays we could find a better solution to the problems of the former ghetto. We would be able to preserve the landmarks for the future generations. On the other hand, no world metropolis could avoid this kind of solution either. So let´s enjoy at least the remains of this mysterious town district.